Social video experts at Unruly review "It's a Tide ad" - the Super Bowl ad to rule them all - by Tide. 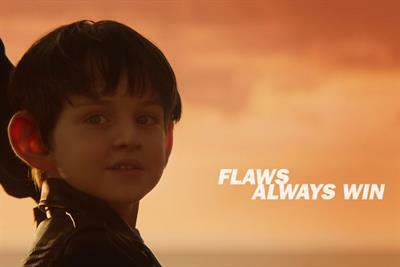 Social video experts at Unruly are back for 2018 to review "Go with the flaw", the latest ad by Diesel. 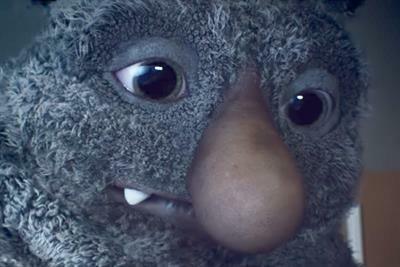 Unruly applauds John Lewis for once again showing it understands emotional advertising in with this year's Christmas ad, "Moz the Monster"
Social video experts at Unruly review "Ready for anything", the latest ad by No7. 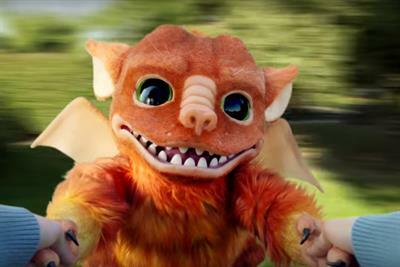 Social video experts at Unruly review Dolmio's "No drama". Social video experts at Unruly review Three's "Streaming consciousness". 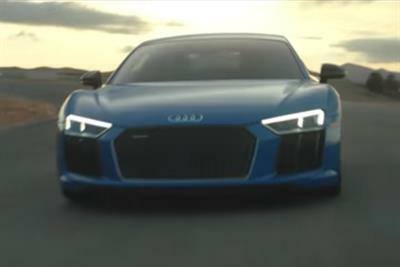 Social video experts at Unruly review Audi's "Test drive". 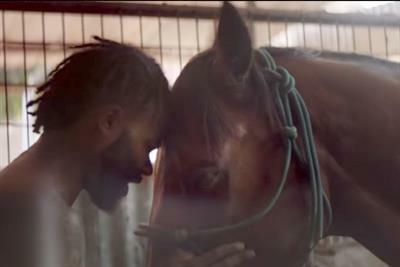 Social video experts at Unruly review "Equal love", the latest viral by Absolut. 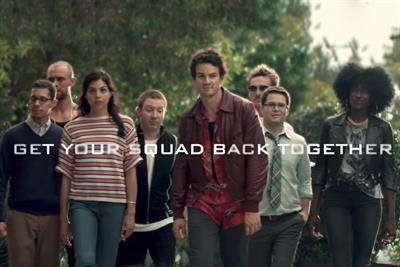 Social video experts at Unruly review "The archives", the latest viral by Apple. 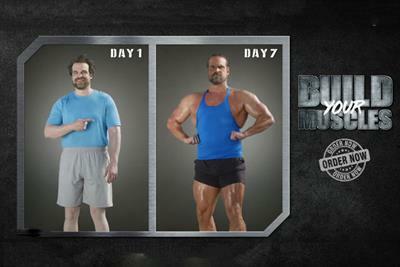 Social video experts at Unruly review "Decision time, Valerie", the latest viral by Virgin Trains. 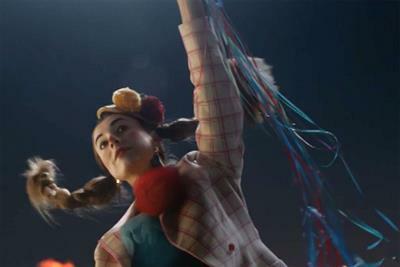 Social video experts at Unruly review "Love story", the latest viral by Movistar. 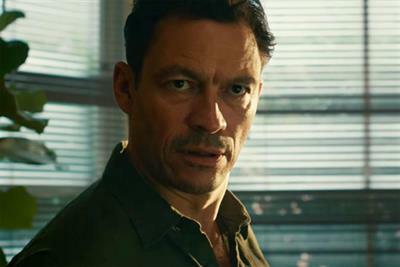 Social video experts at Unruly review "Spend it well", the latest viral by Marks & Spencer. 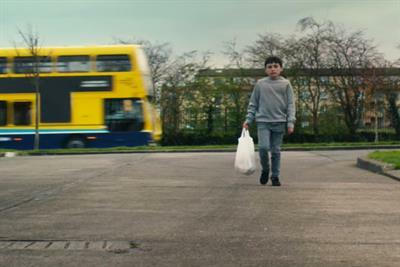 Social video experts at Unruly review "No more Mr Nice Car", the latest viral by Nissan Ireland. 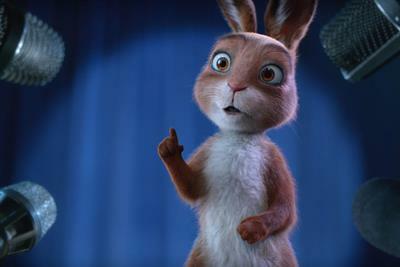 Social video experts at Unruly review "Easter surprise", the latest viral by Netto. 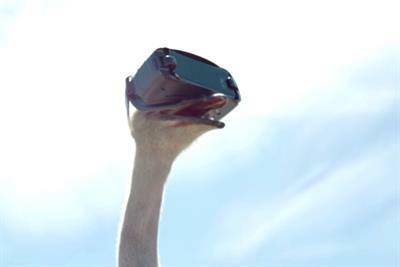 Social video experts at Unruly review "Ostrich", the latest viral by Samsung. 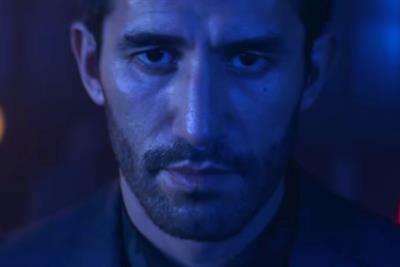 Social video experts at Unruly review "Hands", the latest viral by 1800 Tequila.